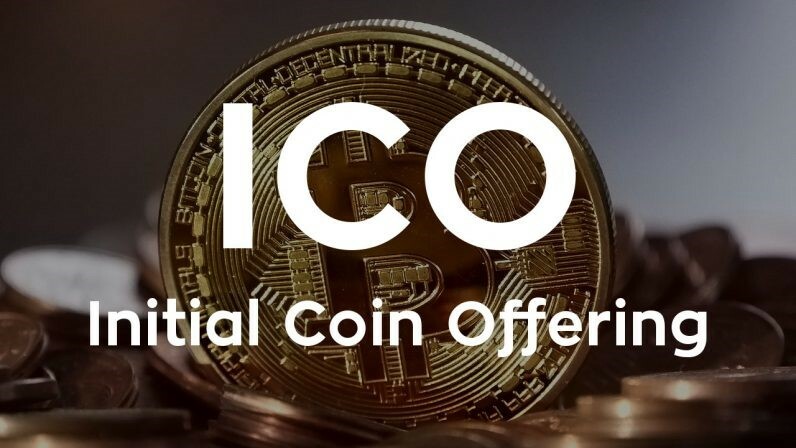 On November 29, 2018, the Securities and Exchange Commission (“SEC”) announced settled charges in the first cases ever brought by the SEC alleging touting violations involving Initial Coin Offerings (“ICOs”). The SEC Orders found that professional boxer Floyd Mayweather Jr. and music producer Khaled Khaled, better known as DJ Khaled, received promotional payments from Centra Tech Inc. (“Centra”) to tout Centra’s ICO and that both did so on their social media accounts without disclosing that they were paid promotions. Centra’s ICO has previously come under scrutiny – in April 2018, the SEC filed a civil action against Centra’s founders alleging that the ICO was fraudulent, and criminal authorities separately charged and arrested both defendants. The SEC further found that Mayweather failed to disclose promotional payments he received from two other ICOs. This result is consistent with two separate releases issued by the SEC in 2017: (1) A July 2017 report indicating the SEC’s position that coins sold in ICOs could be considered securities; and (2) a November 2017 release warning investors about celebrity endorsements of ICOs.